Vivo Y93 VS Vivo Y95: Any Major Changes? Home Comparison Vivo Y93 VS Vivo Y95: Any Major Changes? The Vivo Y95 that was launched this year is the successor of the Vivo Y93 smartphone and they sport a similar design and hardware. 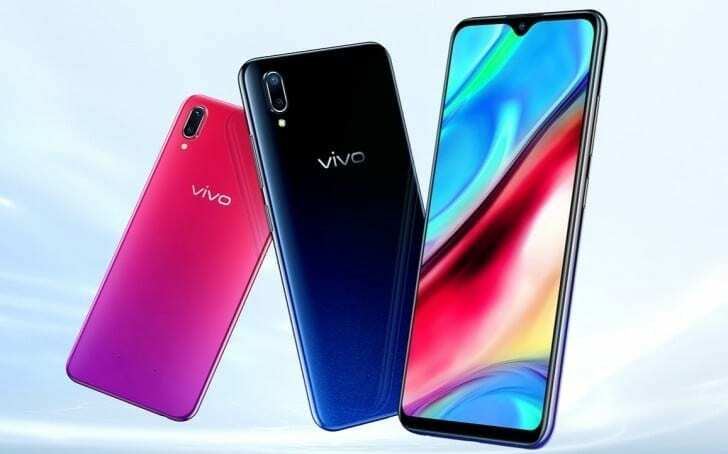 In this article, we will try to figure out the similarities and differences between the Vivo Y95 and the Vivo Y94 smartphone. In terms of design, both phones are built with a combination of plastic and glass. They have a smooth panel that houses the rear camera with an LED flash. On the front, both phones also have a teardrop notch with a bezel-less display as well. They measure 6.11 in x 2.96 in x 0.33 in and weighs 163 gram and you can buy any of the phones in Starry Black and Sunset Red. As you can see, they have a similar body design, the little difference between the two phones is that the Vivo Y95 is the only one that has a rear-mounted fingerprint scanner for security. 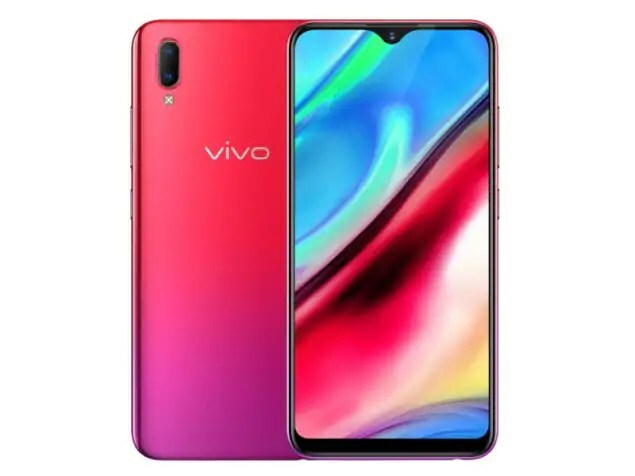 The Vivo Y93 has a screen size of 6.2 inches with a resolution of 1520 x 720 Pixels and 271 PPI density, while the Vivo Y95 has a slightly bigger screen size of 6.22 inches with a resolution of 1520 x 720 Pixels and 270 PPI density. Both phones are equipped with IPS, LCD capacitive touchscreen with a display protection and they also have 2.5D curved screen. The Vivo Y95 has a higher screen to body ratio than it’s rival, so it has the point on the display as well. On the camera department, both phones offer the same dual rear cameras of 13 Megapixels f/2.2+ 2 Megapixels f/2.4 with an LED flash and other features. On the front, the Vivo Y93 has a single rear camera of Megapixels with f/2.0 Aperture, and Face Recognition, while the Vivo Y95 has an impressive front facing camera of 20 Megapixels with f/2.0 Aperture, and Face Unlock. So the Vivo Y95 will take better selfies than that later. Both the Vivo Y93 and the Vivo Y95 has the same Qualcomm Snapdragon 439 SoC with an 8-core processor that runs at a speed of 1.95 GHz. They are built with 12nm process technology and they have Qualcomm Adreno 505 for graphics that will enhance your gaming experience. On the memory, they also feature the same 4GB RAM and internal memory of 64GB which is expandable via micro SD card up to 256GB. They run on Android 8.1 Oreo operating system with support for dual SIMs and 4G LTE network with other regulars as well. The Vivo Y93 and the Vivo Y95 is fueled by a nonremovable battery capacity of 4030 mAh with fast charging technology. Both phones will start selling at a price of $250. The Vivo Y95 has been upgraded with an impressive front-facing camera and it now has a fingerprint scanner for security. Apart from that, the phone has the same specifications and features with the Vivo Y93. So if you need a phone with a fingerprint scanner and good selfies camera, then the Vivo Y95 will be your best bet.